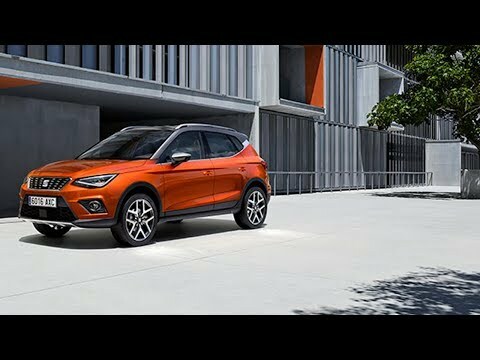 The new Arona is based on the class leading Seat Ibiza, 15mm raised ride and 79mm longer, the taller cabin increases the interior space leading to more headroom and a better view for all. The huge 400ltr boot means the Arona has ample room for four adults and their luggage. 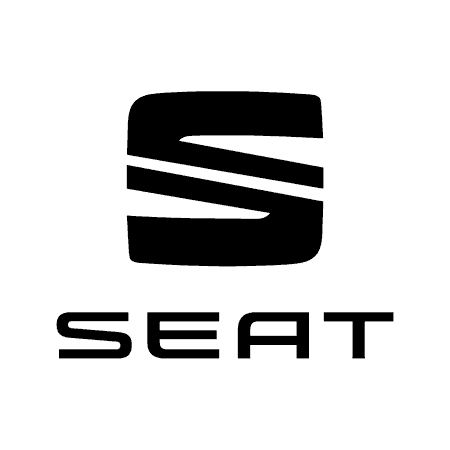 This award-winning brand new SEAT model can be yours on Motability from £NIL Advance Payment. This is a smart, svelte and sporty-looking car that succeeds very well in the visual sense of looking like both an SUV and a crossover hatchback. Got A Question?